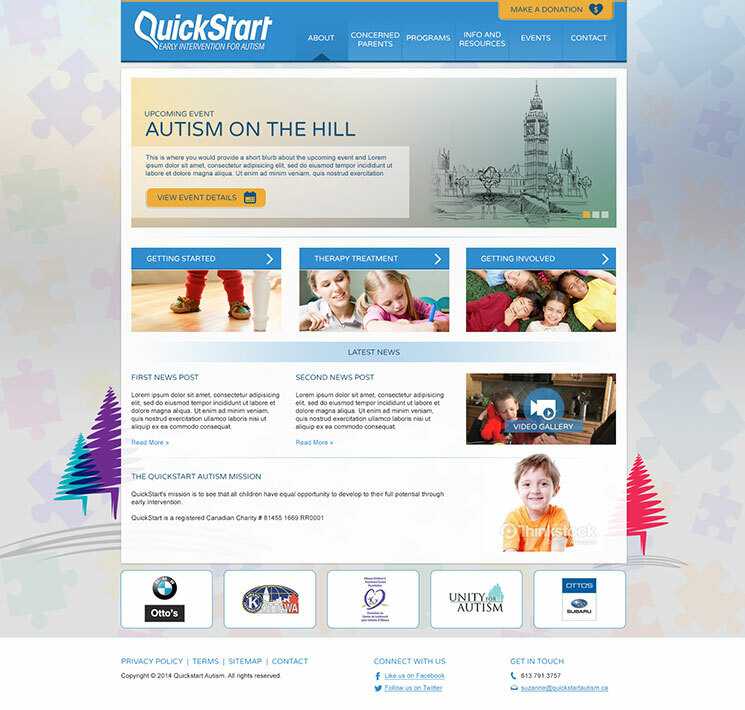 We were approached by Quickstart Autism to design their new site. We wanted it to be playful and fun, while at the same time expressing the seriousness of their association and cause. 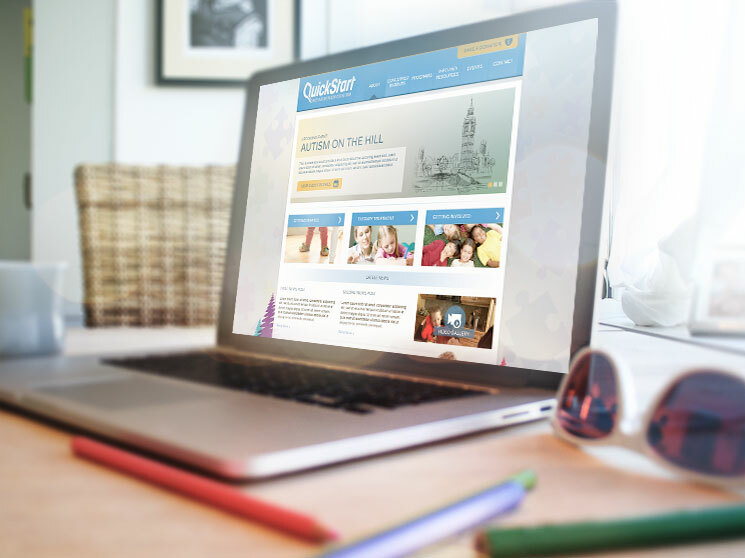 QuickStart’s mission is to see that all children have equal opportunity to develop to their full potential through early intervention.